Having worked in the Neonatal Intensive Care unit for many years, Lisa would often find herself enjoying a glass of wine to relieve stress after her 12.5 hour shifts. What began as a mere interest in wine turned to a passion when she realized she was spending all her time off wandering through vineyards and trolling wine cellars. This registered nurse turned wine geek developed an insatiable appetite for learning about wines. She completed courses with many wine education entities including the Northwest Wine Academy, Society of Wine Educators, Wine and Spirit Education Trust, Guild of Sommeliers, French Wine Society, and International Sommelier Guild. Currently Lisa is focused on completing the Wine and Spirit Education Trust Diploma course. Through the excellent communication techniques and teaching skills she learned as a nurse Lisa hopes to share her passion for wine with other wine enthusiasts and winelovers . One wine region that has captured her attention is Washington State. Ranked second in the United States for wine production, Washington State is still a relatively unknown and underappreciated area in the global wine economy. With over 50,000 acres planted under vine, and 220,000 tons of grapes harvested in 2015 the area continues to grow. 890 wineries grow 40 varietals of grapes and in Washington State anything is possible. 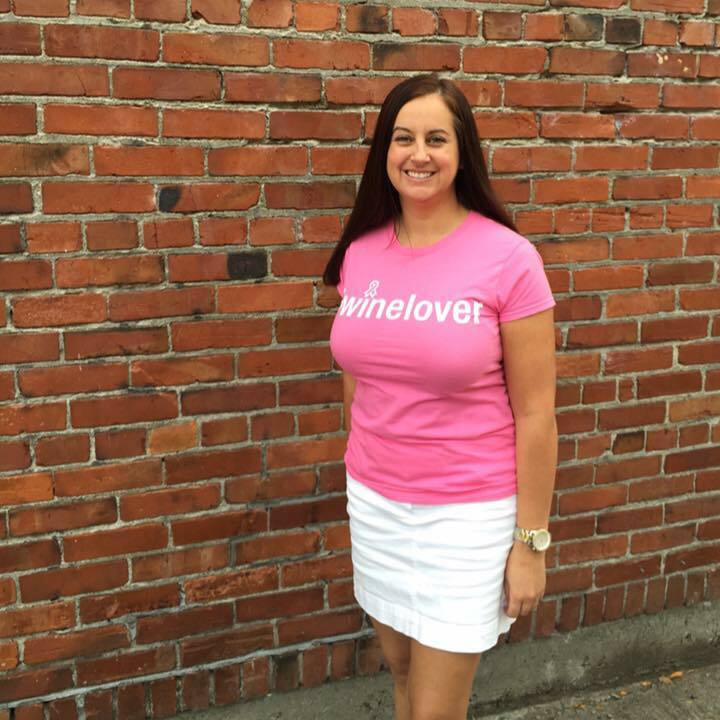 Lisa’s goal is to raise positive awareness and promote Washington State wine. An avid fan of the wines for over 14 years, she has forged long-term relationships with Washington State growers and producers. 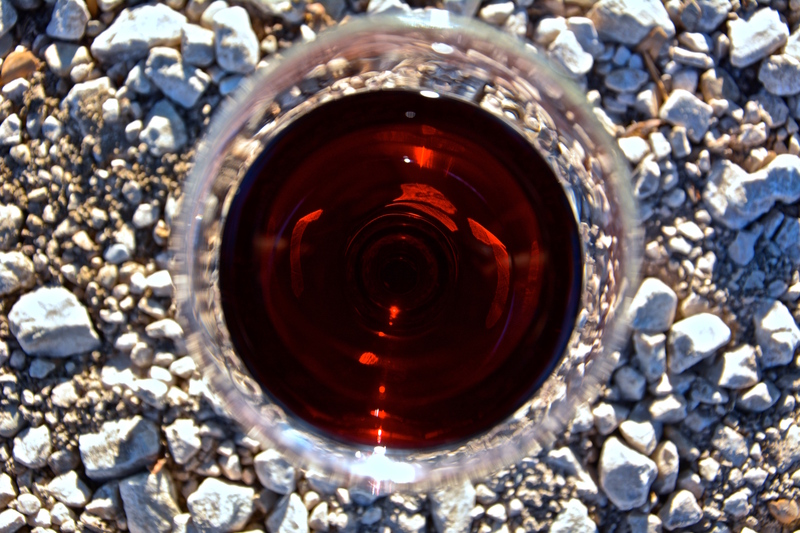 Lisa would love to answer any questions you may have regarding Washington State wines. Lisa’s words to live by: Life is short. Do what you can do today because you may never get another chance. So go ahead. Seek out new wine experiences. Open that bottle because every day is special”.